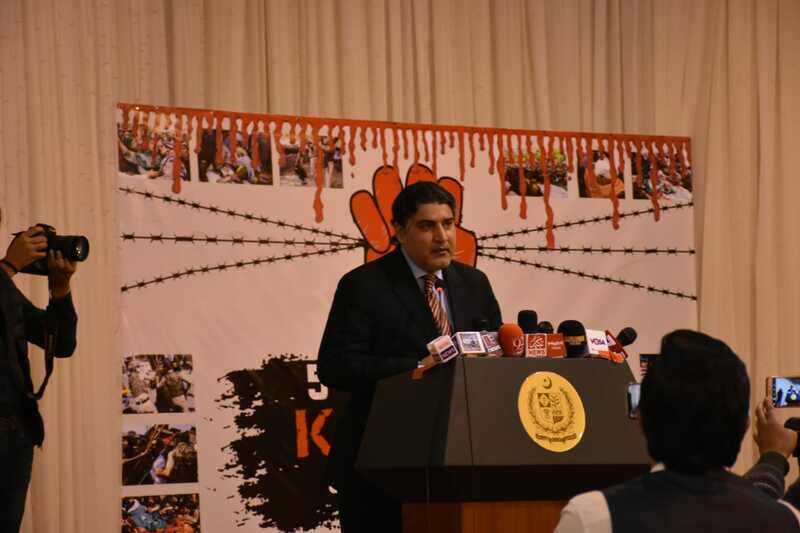 The Embassy of Pakistan organised an event at Chancery Hall on 07 February 2019 to mark the "Kashmir Solidarity Day". The Ambassador of Pakistan Raja Ali Ejaz and Community Members highlighted various aspects of the Kashmir dispute. 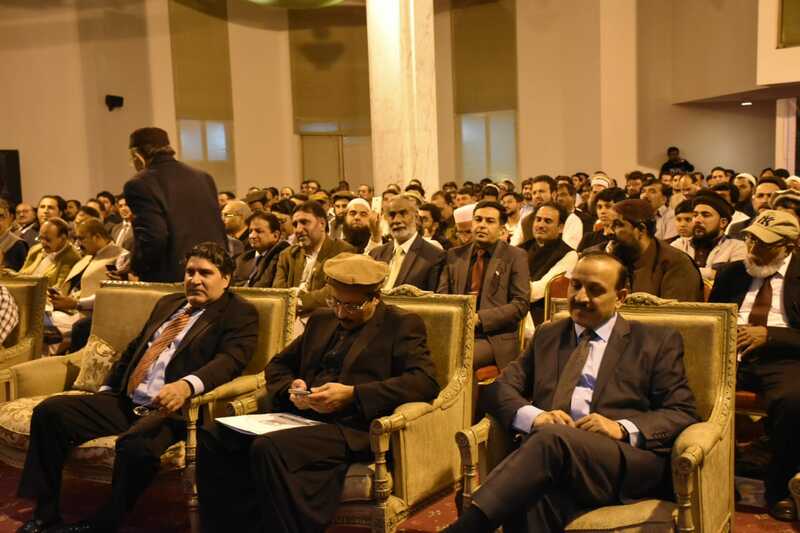 The event was well attended by the Pakistani and Kashmiri community. The Ambassador in his remarks highlighted the efforts of Government of Pakistan for the resolution of Kashmir dispute. The Ambassador stated that the report of United Nations Human Rights Council exposes the grave human rights violations in the Indian Occupied Jammu and Kashmir. The speakers while highlighting the different aspects of the Kashmir dispute denounced the brutalities of Indian Occupation Forces and indiscriminate use of pellet guns. 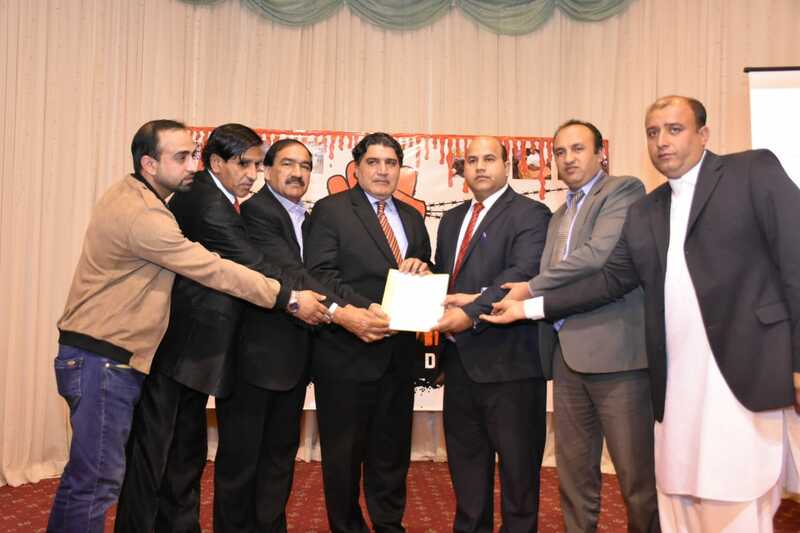 In end, the representatives of Kashmiris presented a resolution which was endorsed by all the participants. The resolution commended Pakistan for its Political, Moral and Diplomatic support for the Kashmir dispute. It also called upon the International Community to fulfil its obligations by implementing the UN security council resolutions on Kashmir which states that final resolution of the dispute shall be in accordance with the Wishes of the people of Jammu and Kashmir conducted through an independent plebiscite under the UN auspices.